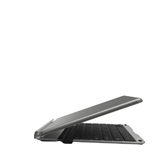 (Rushden, UK) – 8 May, 2014 – Belkin, the market leader for tablet accessories, today announced availability of the QODE Thin Type for iPad Air, one of the thinnest keyboards on the market and the newest addition to the award-winning line of QODE tablet keyboards. Ultra-thin and lightweight, the QODE Thin Type offers unsurpassed portability for productivity on the go. 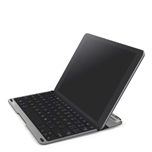 "As smart as it is beautiful, the QODE Thin Type features smart sensing technology that automatically turns the keyboard on or off when open or closed as well as iOS-specific function keys that make typing and engaging with the iPad easier and faster," said Ana Hory, director of product management for Belkin’s QODE Keyboard line. 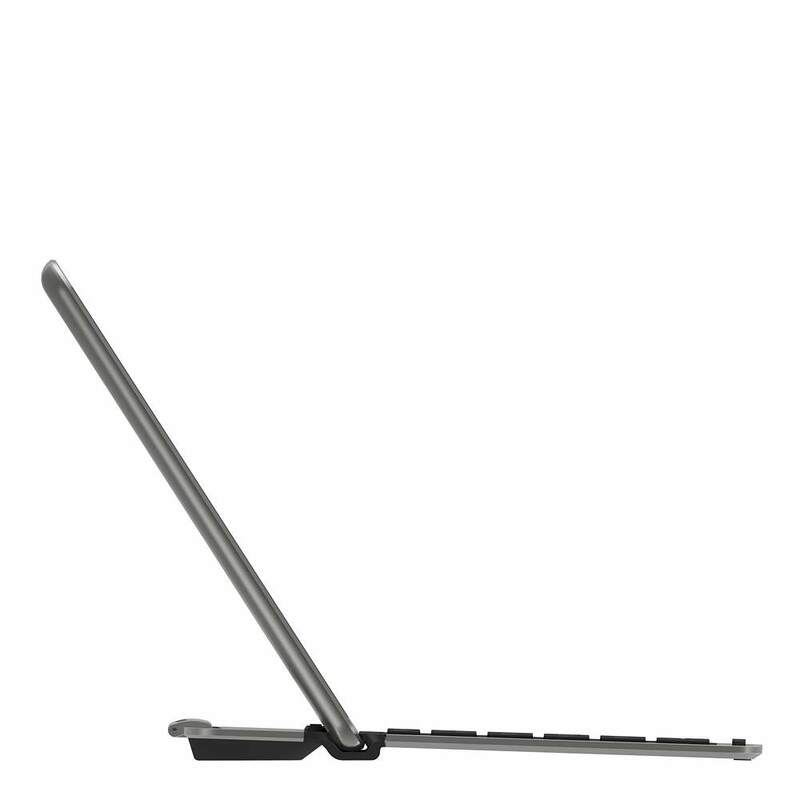 "Not to be outdone in the looks category, the Thin Type's anodized aircraft-grade aluminum design pairs perfectly with the sleek aesthetic of the iPad Air." 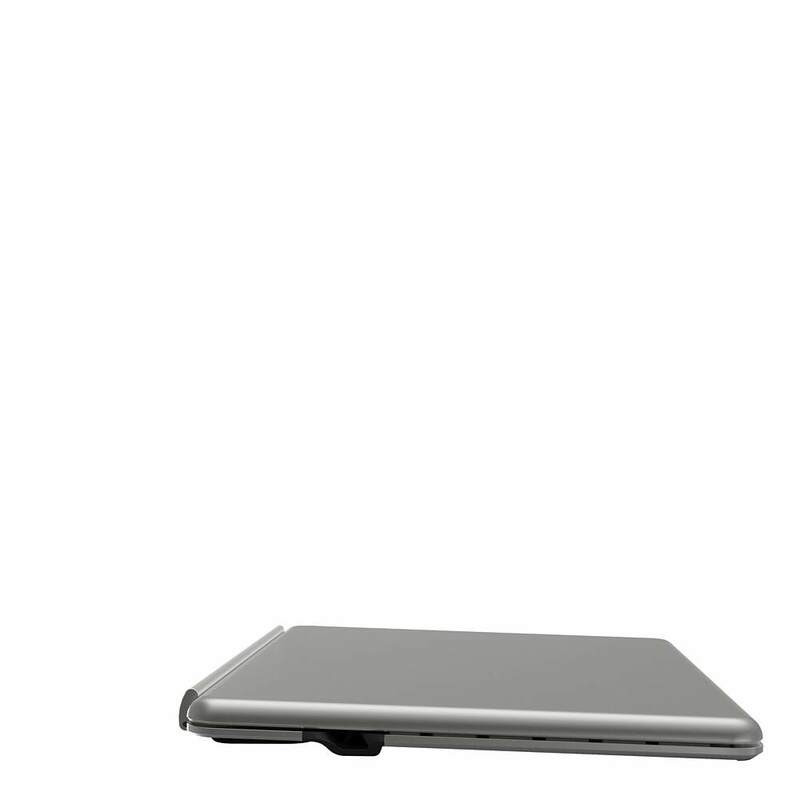 At less than 4mm thick, the Thin Type is built with a solid, unibody construction that is lighter in weight than the iPad Air itself. 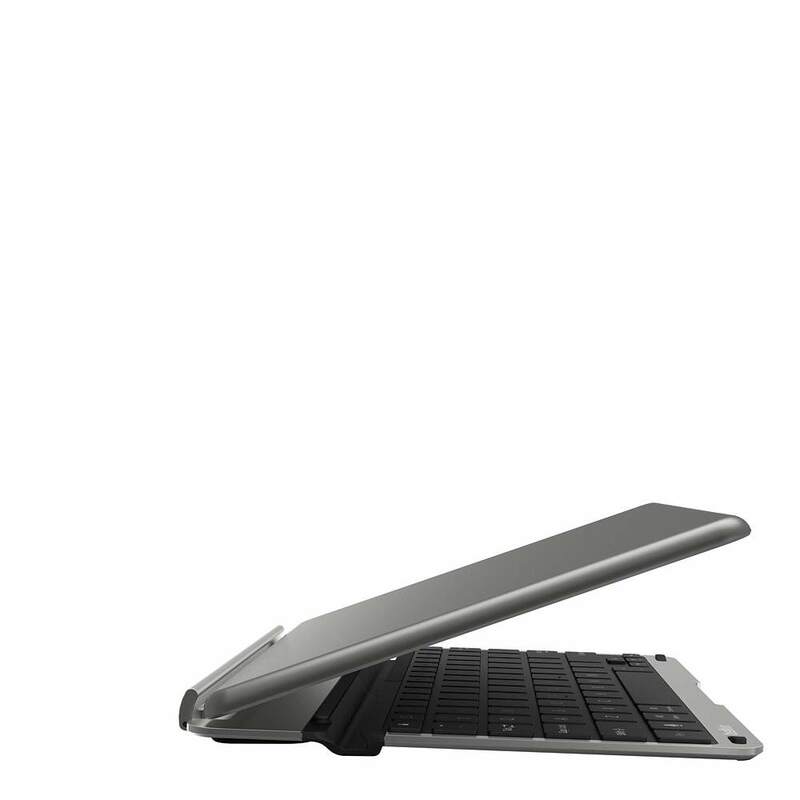 Fast and easy to attach with secure-hold magnets, the QODE Thin Type is the perfect portable keyboard companion to toss into bags, backpacks and briefcases. 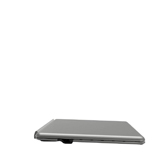 The QODE Thin Type features Belkin’s exclusive TruType technology for a comfortable, natural typing experience similar to that of a full-sized laptop. 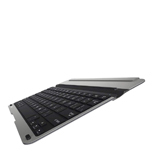 With well-spaced, responsive keys, typing on the Thin Type is faster and more accurate than typing on the tablet’s touchscreen alone. 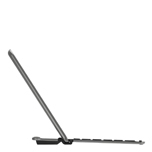 Thin Type offers up to 79 hours of active battery life and pairs seamlessly with a one-touch Bluetooth key.